Hello and welcome to the first segment of our OTHER bi-weekly series where I catch up with some of the former Midwest Drift Union regulars to find out how they got started, why they no longer compete, and what they’re up to now. Our first driver is Bill Cook, a long-time MDU contender with multiple podium finishes and arguably one of the most successful drivers in terms of overall placement at the end of the season. He finished third place overall in 2010, second in 2011, and third again in 2012, making him one of the best performing drivers in the history of the series. Cook switched up to a GS300, affectionately dubbed “Fat Girl,” for the 2013 season before bowing out for 2014, though the Lexus then assumed the role of the “Drift Taxi” at events such as No-Star Bash and has since found a new owner. 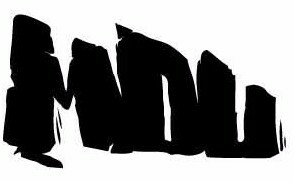 Indianapolis,IN – Enjuku Racing named the official presenting sponsor of the 2016 Midwest Drift Union Championship series. Enjuku Racing Parts has been established for almost 15 years and growing continuously. The company began specializing with the Nissan 240SX vehicle and SR20DET performance. Known around the United States and around the world for their knowledge and industry leading service, and as one of the premier tuning shops for S-Chassis performance, they have recently opened their doors wider and have begun to specialize more in general Nissan performance as well as many other vehicles. Please join us this year for a very competitive and exciting year in drifting. Check out and plan to be apart of the complete MDU Championship schedule. It’s back baby! The Midwest Drift Union Formula Drift Pro-Am series! We’ve waited all winter for the return of the legendary series. For round one the series returned to its roots on an abandoned section of Grissom Air Force Base in northern Indiana. 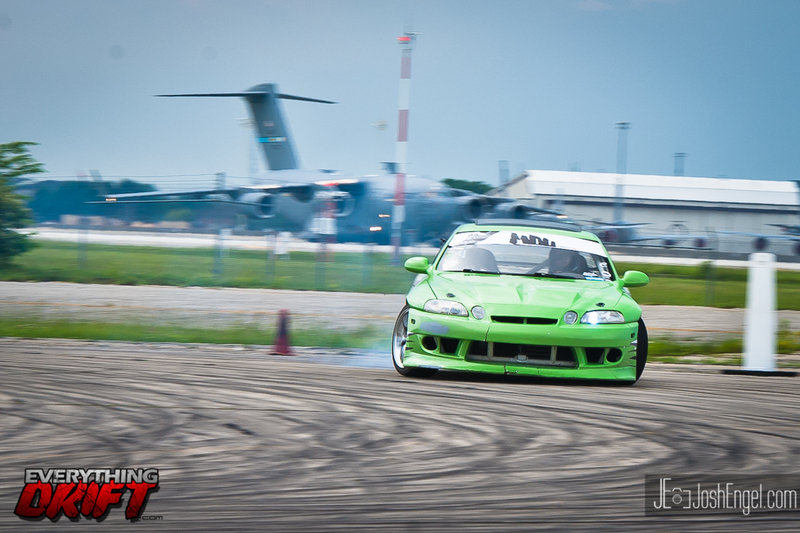 Years ago Drift Indy used the complex for their events which were a precursor for what became MDU. This is the event that I always look forward to the most every year…or at least the last two years. 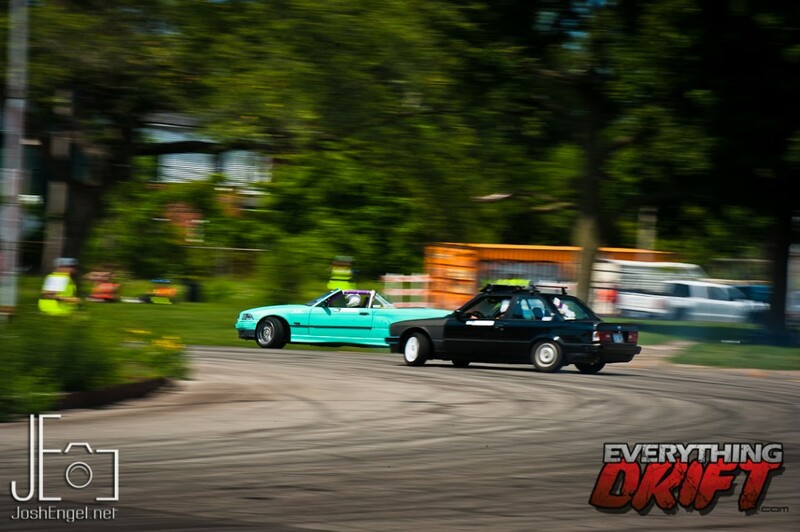 The Midwest Drift Union made their second annual trip up to the Motor City for their second to last round in the series. This is the event every fan and driver of the Midwest Drift Union was looking forward to since the beginning of the season announcement. Just a few weeks ago MDU took their series to the streets of Detroit to show the citizens how we get down and dirty in Formula D Pro-Am. 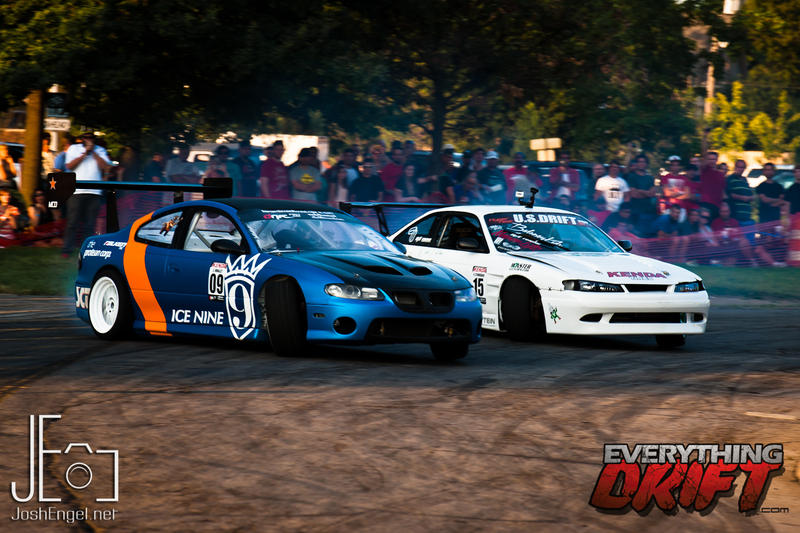 The Midwest Drift Union is back once again with their second event of an action packed season. If you remember they kicked off their season back in May in Indianapolis and they will be holding the first ever Formula D Pro-Am competition on an actual street course next month in Detroit. This event was full of action packed, door banging action! Hit the Jump for photos and results!